Listen to the audio version of this story, which includes the track "WAYZ Interlude" by Chris Daniels. 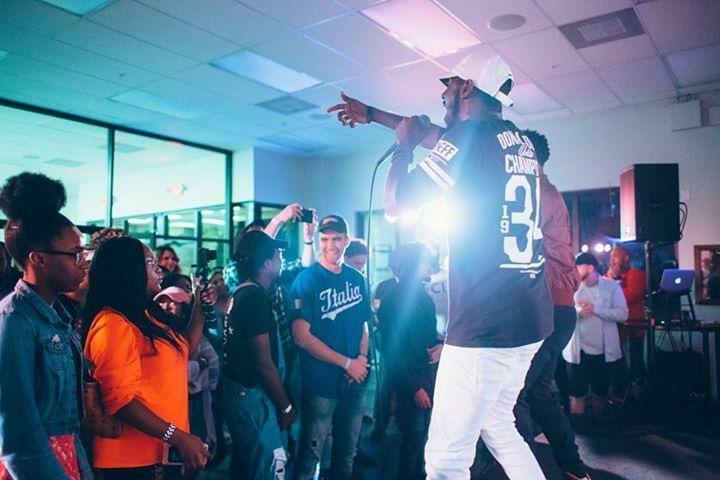 With the stage name of Chris Daniels, a Southwest Florida hip-hop artist is hoping his music will get people to stop living in fear and get out and follow their passion. Originally from Jacksonville, Florida, Daniels moved to Southwest Florida to attend Florida Gulf Coast University in 2011 and decided to stay. He writes about his experiences and the things he deals with in day-to-day life, which makes his music special — and relatable.